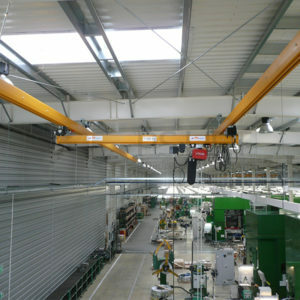 PSLIFT I Overhead cranes I Underslung cranes I Gantry cranes. 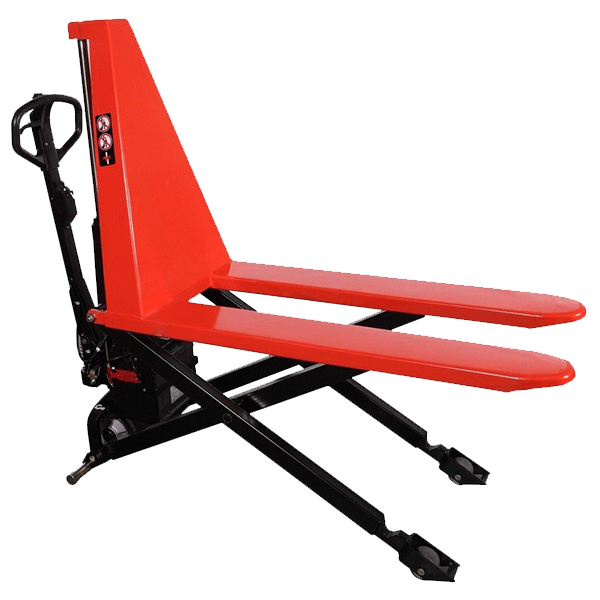 The cranes offered by PS-Lift are widely used in many industry branches: metal processing, furniture industry, agriculture, automotive, food and beverage industry. 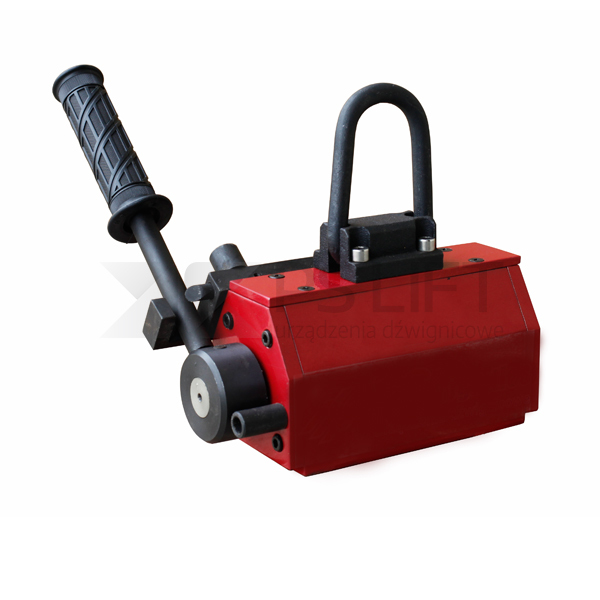 We also pursue customized and special executions: with curve crane track, turntable cranes, EX version, galvanized. 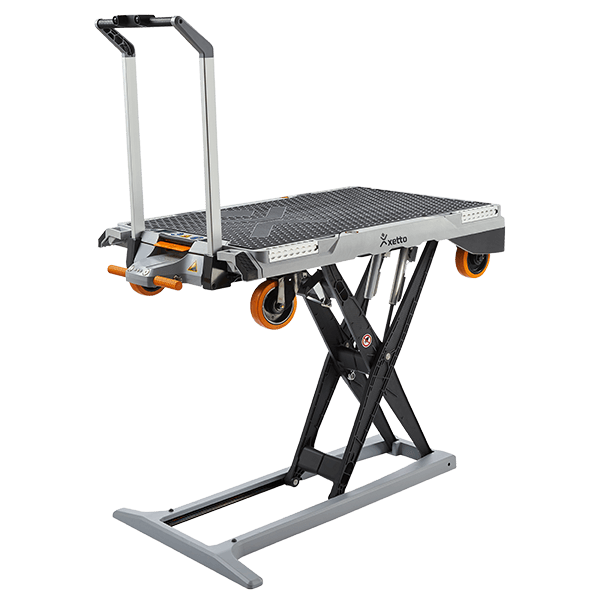 Among over a dozen types of cranes you will find solutions designed for the outdoor use. 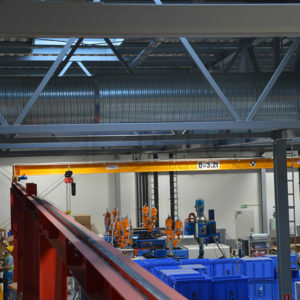 Our cranes are characterized by the highest quality of manufacturing, being well-match to the individual needs of the customer, having failure-free components. We are specialized in cranes with capacity up to 5 tons and the bridge span up to 15 metres. 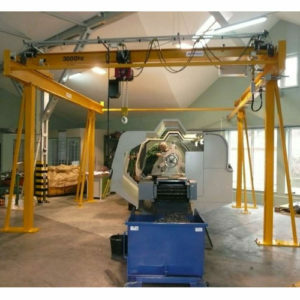 PS Lift cranes are equipped with chain hoist and push or electric trolley. 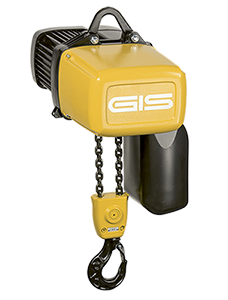 Trolleys and chain hoists mounted on our cranes are manufactured in Switzerland and stand out in the ease of use and longevity. 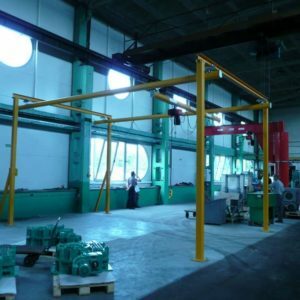 Our experts will suport you in every stage of the purchase: form choosing the right crane, through delivery and assembly, to UDT acceptance and commissioning. You are more then welcome to contact us.